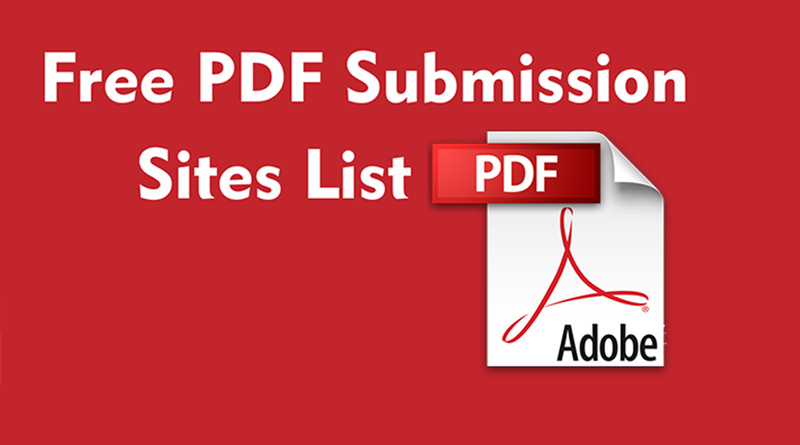 If you are planning to get more visibility and get instant backlinks through promotion than going for PDF submission will be a good option. This can be a very good idea to generate traffic and get professional outcomes. 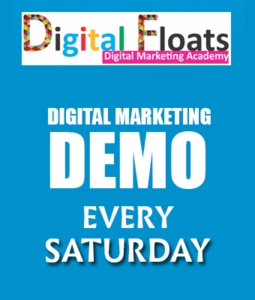 In this, we use file sharing websites to do content marketing. Are PDF Files Recognized by Search Engines? PDF documents uploaded to the web server are basically indexed to the search engine as well as HTML. Because the PDF document is composed on a text basis, it reads the internal character information, the search engine performs the evaluation. 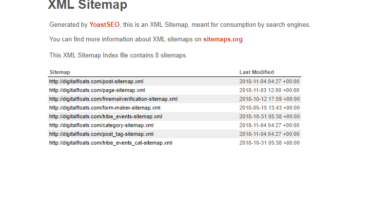 The content to be searched is only the character string and metadata in the document. PDF is used to electronically distribute exchange and accumulate information. It is the name of the file format for saving the image of the page in the same state as printing on paper, taking the initials of Portable Document Format. PDF is often used as the file format when distributing information on the Internet. Offer an HTML version – There are users who do not want to open the PDF viewer, or simply do not have it installed, therefore better to offer an HTML version. One should also use the canonical URL that is preferred to avoid duplicate content. Be careful while creating the external and internal link – Do not forget either to add links to your PDF documents, at least a link back to the home page. Put links in the same way as if it were a web page. Add tags and accessibility features – In Adobe Acrobat one can go to the advanced menu and the accessibility sub-menu. In the options of this sub-menu, you can add functionalities to the document to be read by special readers. You can also add tags to better categorize the document. Add ALT tag to images – In the same way, you do with any web page, you should also add the alt tags to the images in the PDF document. Complete all the metadata – In the Acrobat there are several metadata fields to fill out, if you can fill them all, it is always good to classify and give more information about our pdf document. Cautiously name the file – It is much better to put a file name that represents the content that you have. In case you forget to put a title to the pdf file, Google will show as title the own name of the file. Optimized title tag – You will have to optimize the ‘title’ of your PDF document. A title that summarizes what the document is about and includes keywords for which we want to get “position”. This title will be shown in the SERPs. Description – The description field of a PDF document corresponds to the meta description of any web page. Therefore, one should create a concise description that summarizes the content of the PDF. The description will also be shown in the SERPs. Keywords – The keywords field would be the equivalent to the meta keywords in a web page. 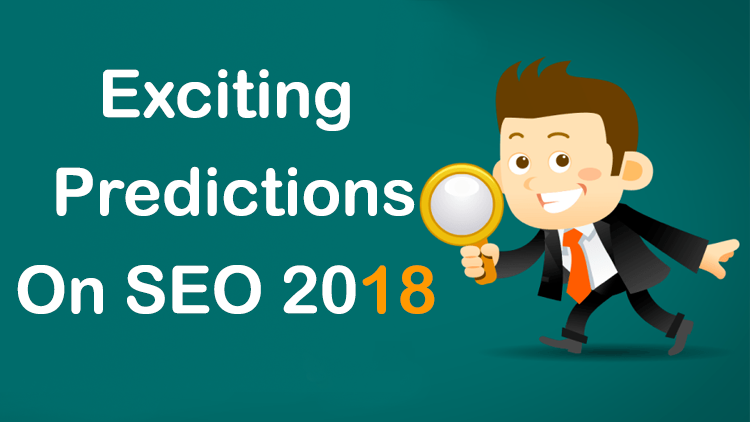 Certainly, it has very little validity for search engines, but it is also good to fill it with the most relevant keywords in the PDF document.